Matt studied architecture at the University of Plymouth, graduating in 1992. After receiving a distinction in his professional practice examinations, he was elected a member of the ARB and the RIBA in 1993. Matt is a highly experienced architect who has worked with some of the UK’s leading design firms on award-winning projects. His depth of knowledge and technical expertise are testimony to the wide and diverse body of work he has been involved in. His projects range from housing, hotels and private members clubs to theatres, concert halls, schools and private residences. He has been responsible for projects of varying size and complexity and is experienced in all forms of procurement including traditional, design and build, construction management and management contracting. He acts as a technical and contract adviser on all practice projects. 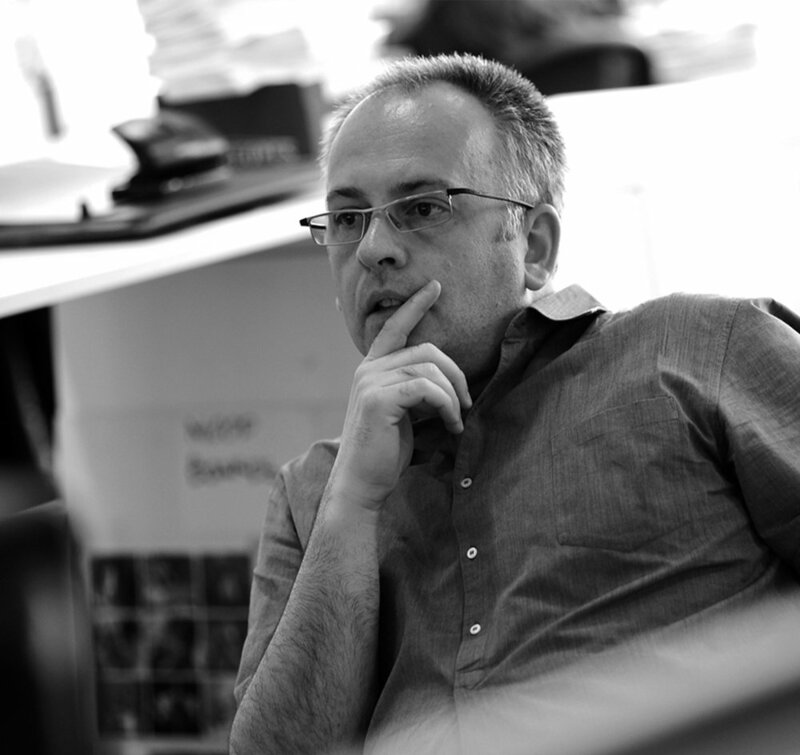 Prior to founding Palmer Lunn Architects, Matt worked with Haworth Tompkins and Fletcher Priest and was, for several years, a partner at Burrell Foley Fischer. During his time at Haworth Tompkins, Matt was the project architect for Coin Street Community Housing, an internationally acclaimed exemplar design for affordable living.